The finishing touch. Start with a small amount and work through hair where desired. Use as a frizz-taming refresher throughout the day. A Specialty Blend of Polymers provides the smoothing properties of a leave-in conditioner with touchable, soft control and manageability. Hair is left smooth, with lasting body and memory. Heat-Activated Vegetable-Derived Copolymer cross-links to form a protective barrier against damage and drying from thermal styling. Brazilian Andiroba Oil, Moringa Seed Oil and Mirabelle Plum Seed Oil soften the hair shaft and add moisture, protection and balance. 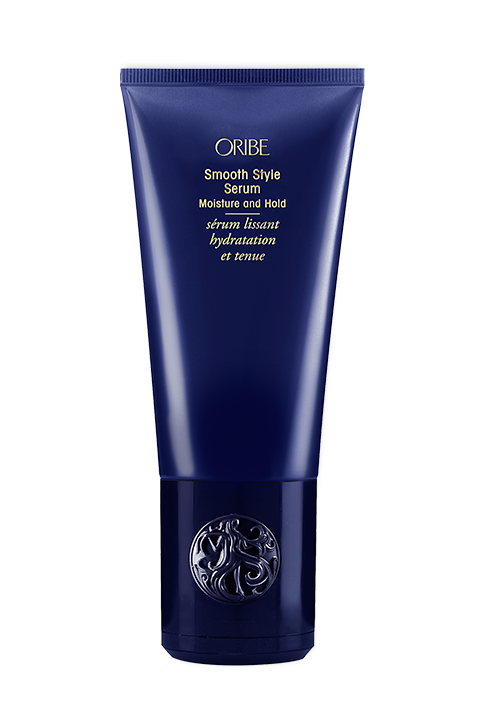 Multi-Level UV Absorption protects the hair from the drying, damaging and color-depleting effects of the sun’s rays.